Alien Explorations: Prometheus: Origins of "Elizabeth Shaw"
Prometheus: Origins of "Elizabeth Shaw"
a.) Noomi's character named after a Dr Who assistant? 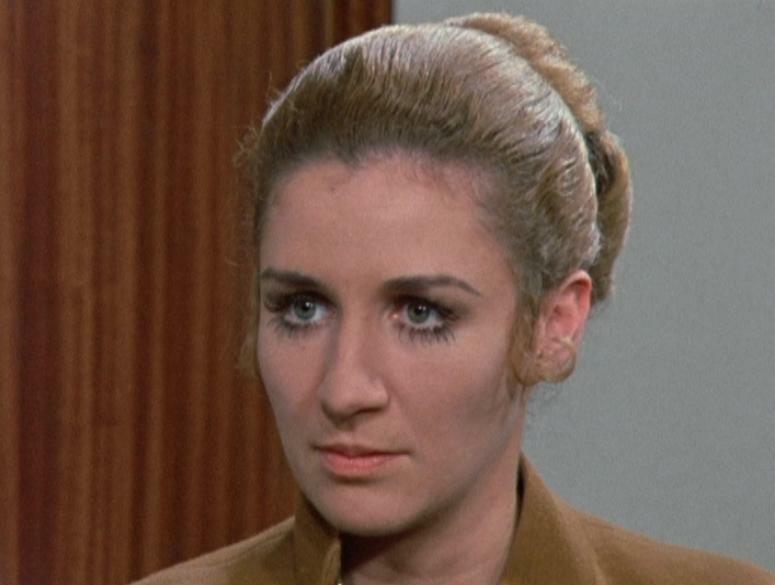 The character Elizabeth Shaw's name was used in 1970 for an assistant to the doctor in the British TV sci-fi series Dr Who, the character was also known as Liz Shaw and was played by Caroline John and assisted the Doctor played by Jon Pertwee. 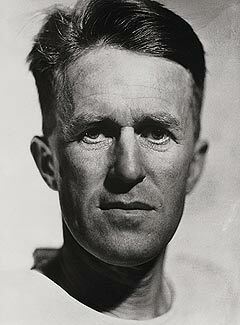 I found this information out on 12th July 2012 when I read in the Alienexperience.com forum a post by Tryfan915, he reported on 10th July 2012: "I'm not sure if anyones mentioned this before, but I was reading the booklet that came with my Lawrence of Arabia DVD and the name that T.E. Lawrence used to try and keep out of the public's eye was Shaw. After the motor cycle accident he was taken to the Military Hospital at Bovington Camp were the staff were surprised to receive anxious enquires about Aircraftman Shaw from amongst others Winston Churchill." Whether others have found out this information and reported it on other forums isn't known to me, but that's where I took notice.